Congratulations to our Student Award recipients! 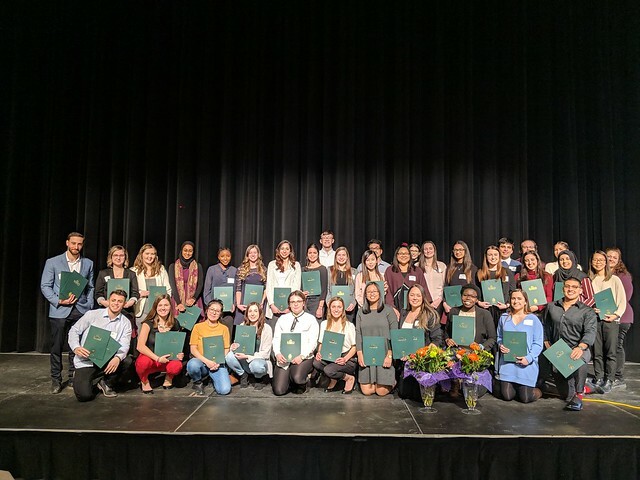 Annually, King’s University College celebrates and recognizes students who have made outstanding contributions to King’s, the community and their field of study. The ceremony provides a great opportunity for students and award donors to meet and celebrate academic success. Thank you to all who have created and/or are supporting our student awards. Without you, many of our students would not be in university today, and we certainly would not be able to recognize and reward those who need it most.